Fall doesn’t technically begin until later this week, but I feel like we’re already in the thick of it. Riding into work last week, the morning air had that lingering coolness you don’t associate with summer, so as far as I’m concerned we’ve moved on, even though we’re in the middle of another heat wave! What’s so wrong about that? Most people don’t even know most of Oktoberfest takes place in September anyways, so I always associate this month with fall. Happy September dammit! It’s Oktoberfest! No one likes earlier sunsets, but the prospect of doing long rides at decent temperatures is a decent trade off. There are a short list of rides I’m getting excited about. Not that I’m that exclusive, but there’s so much going on, it’s hard to keep tabs on everything. First, unless you’re under a rock, everyone knows that #crossiscoming. 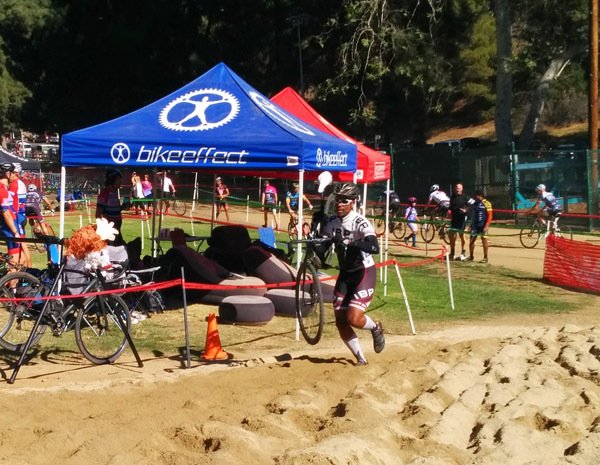 I don’t know quite yet which race I’ll be doing(I like doing the bare minimum to say I’m a racer), but for sure you’ll see me at SoCalCross more likely heckling others than getting dirty. More dirt = more fun! The season kicks off on October 2nd at Whittier Narrows Park for Krosstoberfest. There will be races just about every weekend, but circle your calendar for the November 18th-20th weekend when the UCI heavyweights come to town. 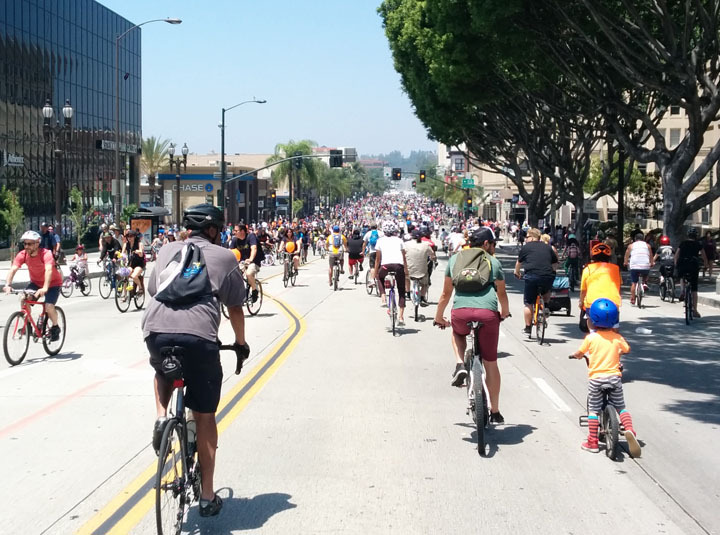 In October, CicLAvia returns for its Heart of LA route for the 785,155th time. I don’t mean to poke fun, but this it’s always the happiest day of the year when you get to take control of the streets of LA(and yes, I know it happens quarterly now..). It doesn’t matter which CicLAvia photo I post. They all look like this! 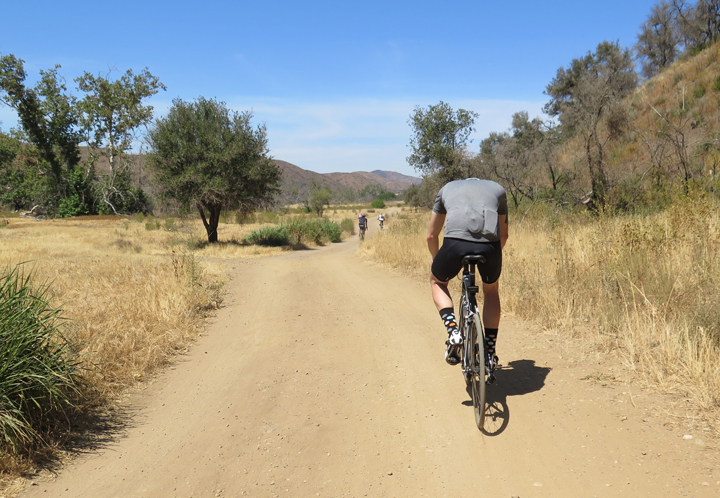 The inaugural Santa Clarita Gran Fondo comes October 22nd which will be a nice, quaint stroll through the….who am I kidding? If Neil Shirley is involved, imagine this to be a trying, yet exhilarating ride in the Hills above Santa Clarita. Mike Nosco Memorial ride always is a can’t miss ride even though it falls on a Thursday. Many of cycling’s luminaries have joined this midweek ride as hundreds of others will too. The event I’ve been priming myself for months is Phil Gaimon’s Gran Cookie Fondo on November 6th. Trust me. This dirt will be fun on a roadie. 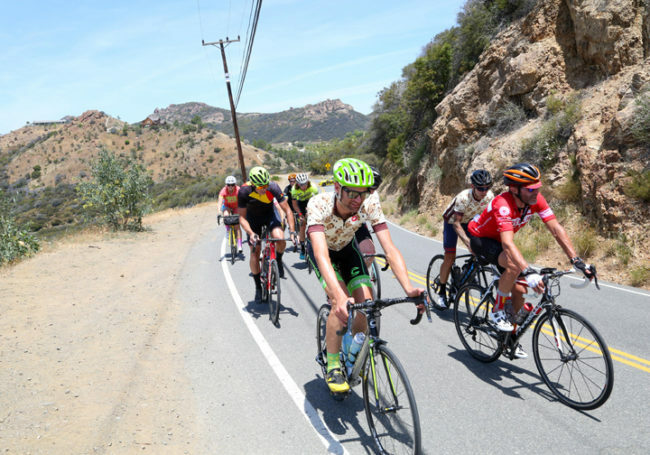 I’m really looking forward to seeing these hills with more green on them and I hope people travel for this ride because riding this route in the Santa Monica Mountains is one people won’t forget. The off road section at the end is in perfect condition to give road riders a little taste of dirt on some fairly mild terrain. For those friends who are really into binary numbers, Wolfpack Hustle will be holding a 100 mile ride to celebrate their 10th anniversary on Monday, November 14th starting at, you guessed it, 10pm. Lastly, there’s been a rumor that CiclaValley will be leading an LACBC Sunday Funday on December 4th. Why am I always the last one to know?